New construction only blocks from St Francis Hospital! 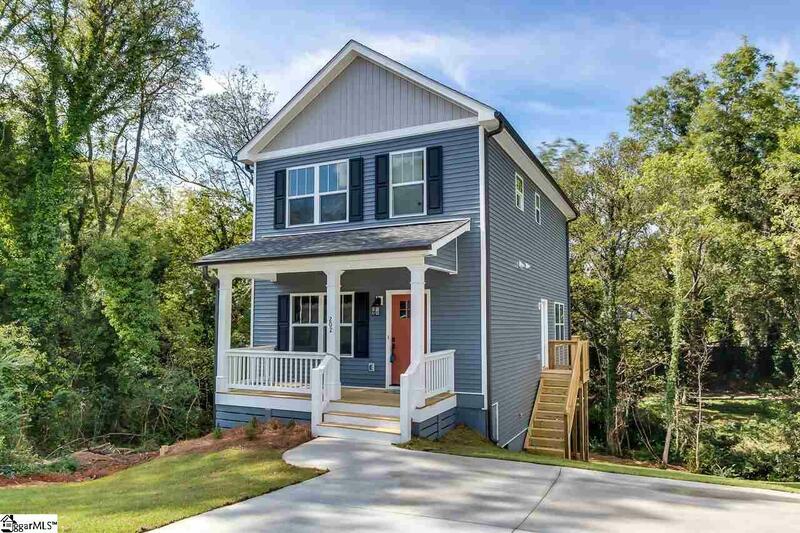 The first thing you will notice is the handsome hardwoods and open floor plan. The kitchen is awesome with granite counters, stainless steel appliances, walk in pantry and large island. Great Master Suite with walk in closet and private bath featuring granite counter and stand up shower. Enjoy the convenience to the booming West End/Arts Village and Greenville&apos;s downtown, with nearby shopping, restaurants, churches and take in a baseball game at Fluor Field. Welcome home!